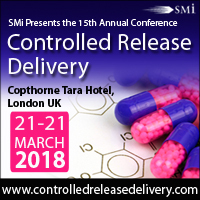 Building on the success of previous events, SMi has announced the return of its 15th annual Controlled Release Delivery, taking place on 21st and 22nd March in London, UK. An industry-leading show, the conference has been running for 15 years – a testament of how vital this particular focus is to the biotech and pharma sector. As physicians and scientists continue to find strategies to assist in simplifying treatment schedules for patients, a pharma focus continues to move towards innovative controlled release technologies to improve drug transport to target. Moreover, with the global oral controlled release drug delivery technology market expected to flourish in the next 10 years, the conference aims to explore and to understand innovations in oral-lipid based and abuse deterrent formulations, nanoparticles and nanotechnologies, taste-masking and controlled release approaches, 3D printed dosage forms and functional film coats. clinical developments and lessons learnt during clinical trials, through case studies with top pharmaceutical companies. …and more. 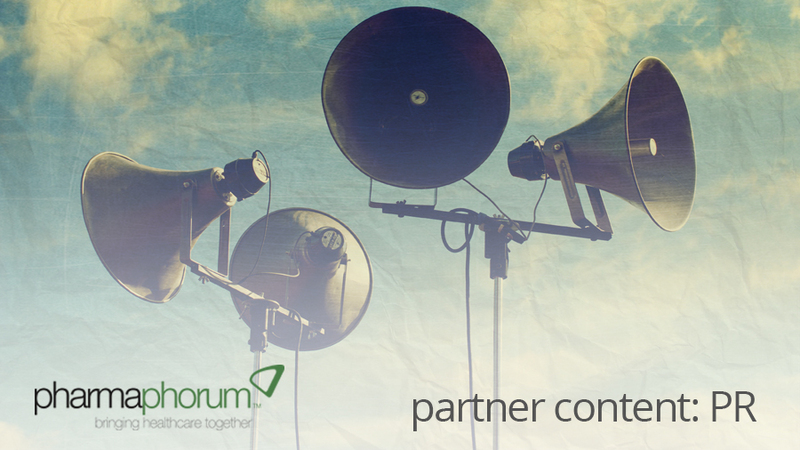 The full roster of speakers can be found on www.controlledreleasedelivery.com/pharmaphorum. For those interested to attend, registration is now live on the event website and there is currently an Early Bird Discount of £400 which expires on 30 November 2017. For delegate registration enquiries, contact Kieran Ronaldson on kronaldson@smi-online.co.uk. For media enquiries, contact Honey de Gracia at hdegracia@smi-online.co.uk.